Replacement shower filter plate for the group head. 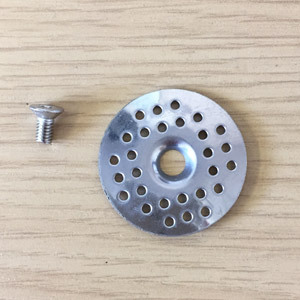 The shower plates can become blocked with hardened coffee (it's like cement) and the only solution is to soak, clean and punch through with a pin, or purchase a fresh item. Unscrews from the group head with either a 2.5mm Allen key or cross headed Philips screw. 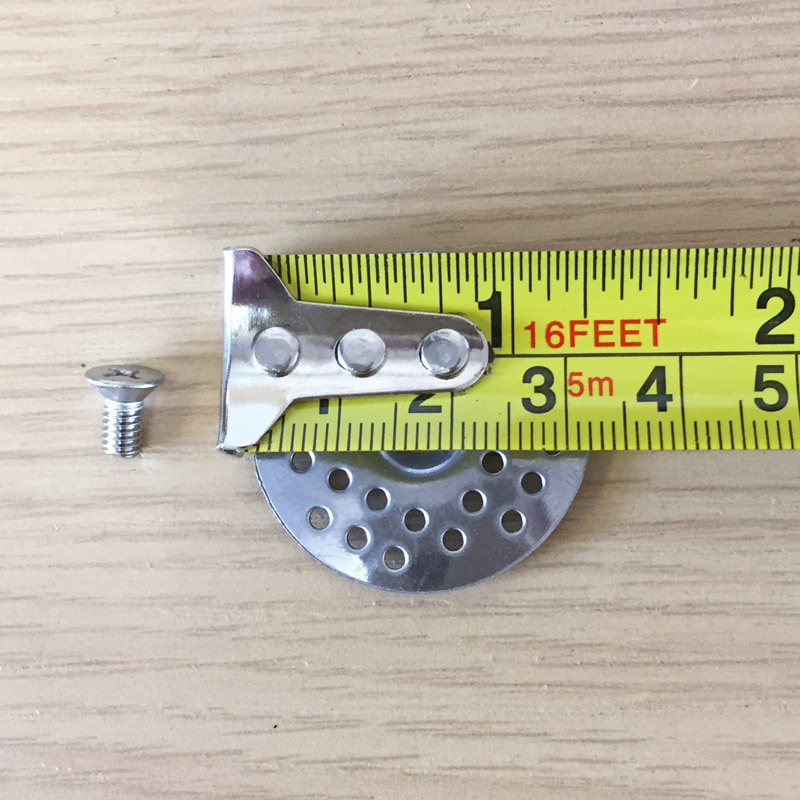 Shower filter measures 32mm wide. 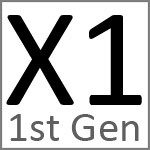 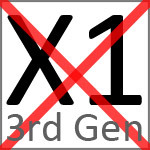 This is ONLY suitable for X1 1st and 2nd generation machines. 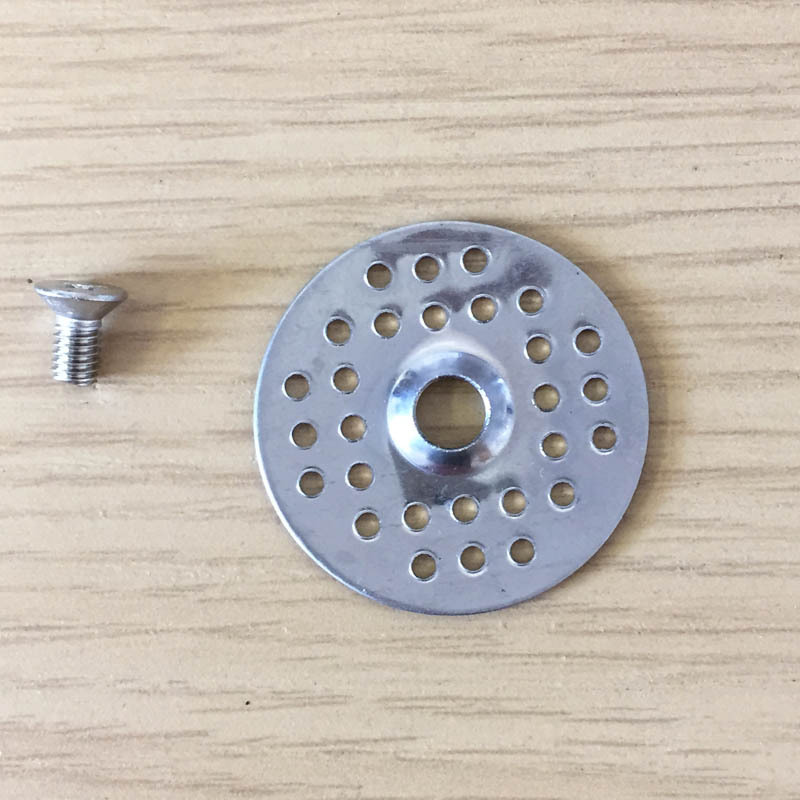 Shower filter plate and centre screw.